Should I get my fibroids taken out? ?I have fibroids doctor! Should I undergo surgery?? As a gynaecologist, this is one of my most frequently encountered questions. So what do I say- ?I have them too!!? Yes, it?s not a lie. I have a fibroid the size of a grapefruit. And it?s been around for the better part of the last decade. Surprised? Fibroids are benign tumors of the uterus that can develop in women in any age group. 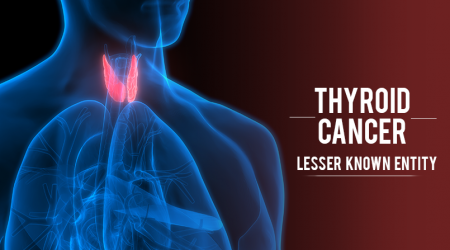 In more than 60% cases, you may not even be aware that you have them. 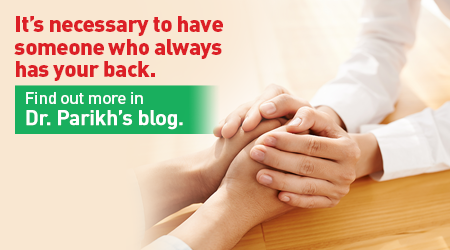 A routine ultrasound scan for some unrelated condition may make you aware of their presence. And that?s when the drama starts?.what to do? Whether to get them removed? Will they go away on their own? For asymptomatic fibroids, no treatment is necessary. On the contrary, unnecessary surgery to remove these benign growths may lead to complications in the future like adhesions and associated abdominal pain and in rare cases, infertility. However, if you experience symptoms such as abdominal pain, heavy or irregular periods, or are unable to conceive, get a gynaecological consult and surgery, if that?s what the doctor recommends. Depending upon the size and location of the fibroid, as well as your age, treatment modalities may vary from fibroid embolization-which is an OPD procedure to myomectomy-if you want to have children or hysterectomy-if your family is complete. Which procedure is best for you is a question for your gynaecologist. But rest assured, as even the best gynaecologist in India would tell, fibroids are not cancers. And they can be treated. As I mentioned before, I have one too?but since it?s not troubling me, why should I trouble myself and get operated for it? Posted on September 3, 2018 by Suneet Tayal. This entry was posted in Uncategorized, Woman Health. Bookmark the permalink. 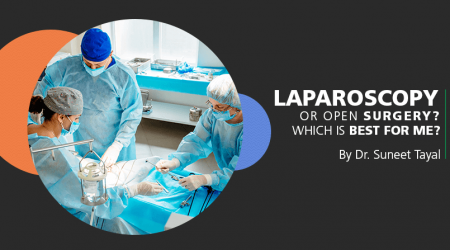 Laparoscopy or open surgery? Which is best for me? This International Women?s Day ?Make it Happen?